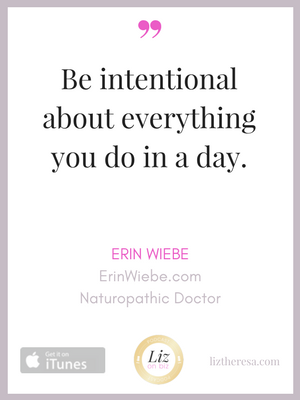 Erin Wiebe is a naturopathic doctor and mompreneur whose mission is to help women simplify life and achieve balance so they can reclaim their bodies from the on-going stressors we are all too familiar with in our day-and-age. 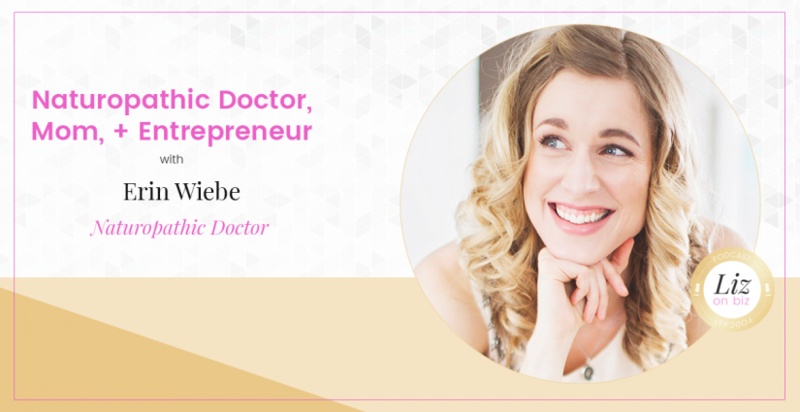 In her private practice she has a special interest in treating female related hormonal imbalances as well as optimizing gut function, cognitive function, and energy. She also has a special interest in treating children but has come to realize that the health of our children is often a direct reflection of the health of the whole family, especially the health and wellbeing of mom. 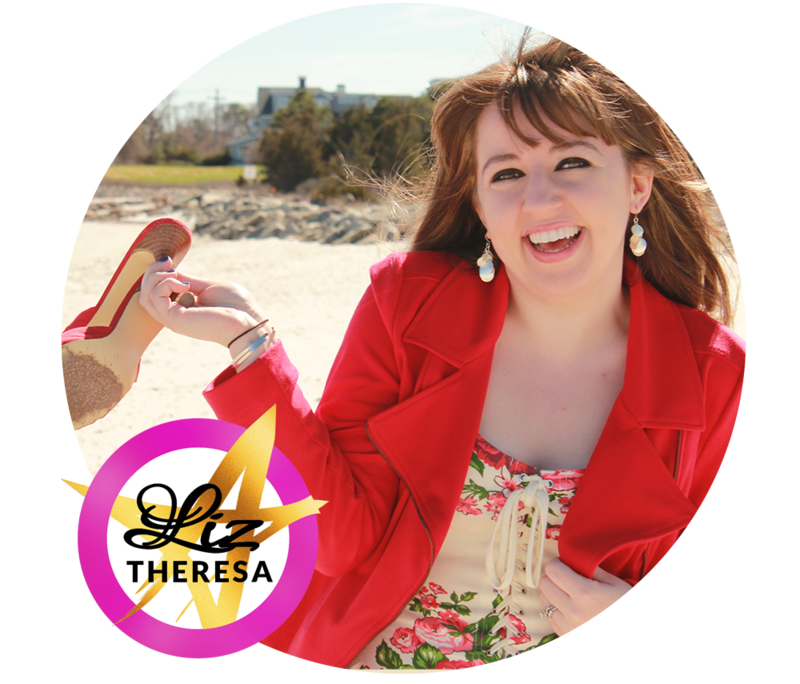 She has taken this passion for optimizing the health of mothers online and has created a 5 week online wellness program which helps moms implement the key strategies needed to regain their energy so they can live out their purpose and reignite their spark for life. In her free time, you can find her listing to podcasts and webinars on hormones, epigenetics, and digestive health, doing yoga or playing volleyball, and enjoying time with her husband and 4-year-old son, Otis. [2:30] – Erin’s journey to becoming a naturophathic doctor and how she, as a child, used to play Dr. Quinn Medicine Woman. [7:30] – The cost of working one-on-one. [9:00] – What prompted her to start her online program. [11:00] – Ignite Your Purpose – who is this for? [18:30]- What are some lessons learned from running this program? [20:35] – Where did your free funnel come from? [25:50] – On posting with intention. [35:30] – Advice for entrepreneurs experiencing burnout.